Apple is hard at work on a lower-priced version of the HomePod, or so the latest reports claim. 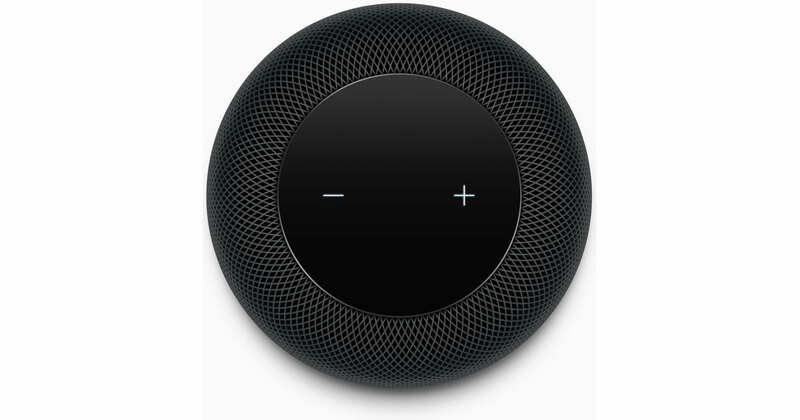 The report comes from the Chinese website with a claim that “foreign media” is reporting a US$199 HomePod is on the way this year. It looks like this all spins out of an article from money.udn.com from early March (english translation) speculating that Apple could decide to make a lower priced HomePod model. The information available so far doesn’t even amount to a rumor, so no, Apple isn’t releasing a sub $200 HomePod this year.